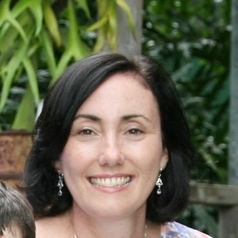 Dr Elaine Burns is a Registered Midwife and Senior Lecturer at Western Sydney University. Over the past two decades Elaine has worked exclusively in the area of midwifery and women’s health as a clinician, researcher and an educator. Elaine completed her doctoral studies in 2011 where she explored the language and practices of midwives, and lactation consultants, during interactions with women who were breastfeeding. Since then Elaine has been engaged in related research examining private midwifery and peer counsellor support for breastfeeding women, postnatal care provision and community support for mothers and babies.